Phoenix Motivational Speaker Jean Briese speaks about turning the chaos of change into the best thing that ever happened to you! Real life tips for overcoming obstacles and managing change to achieve breakthrough results. Phoenix Motivational Speaker Jean Briese shares 5 Superpowers To Be Extraordinary. For this group of near and post-retirement women, she offers practical actions to use immediately to be the BOSS of life's transitions and live the life you DREAM. Phoenix Motivational Speaker Jean Briese speaks at Alliot Group's North American Leadership Conference. These leaders had fun while experiencing some AHA moments about leadership, learned Jean's iLEAD 5 step-process for creating a high performing culture and received new tools to use immediately to take their team to the next level. 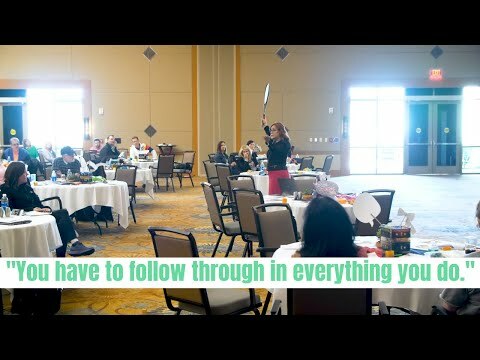 Phoenix Motivational Speaker Jean Briese empowered team and individual growth through the 5 Superpowers to Be Extraordinary with the employees of International Quality Homecare. 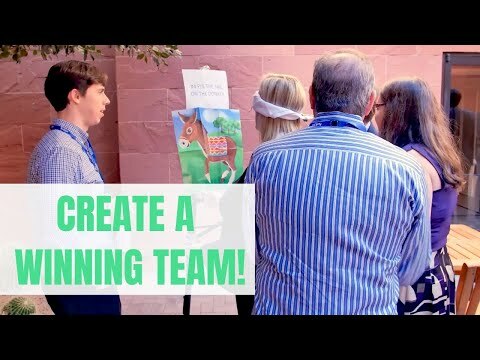 Great for increasing employee engagement - your team walks away feeling inspired, re-energized and with tools and the steps for GROWTH. 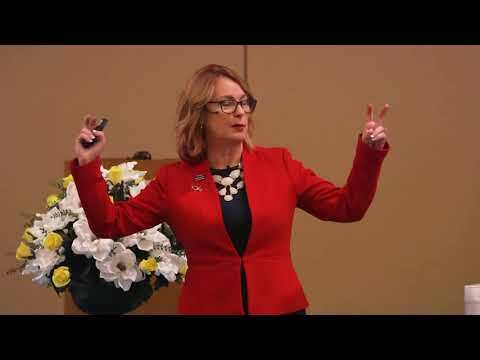 Phoenix Women's Speaker Jean Briese speaks to the women of Epsilon Sigma Alpha at their 2018 International Convention. This is a video of the entire presentation.